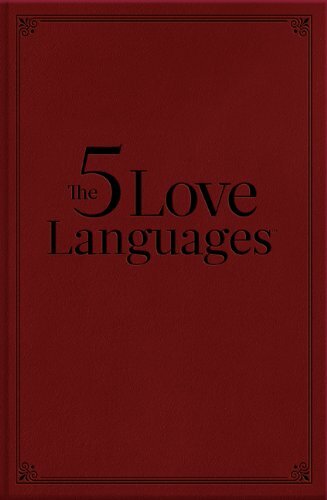 The Five Love Languages: The Secret to Love that Lasts by Northfield Publishing at Translate This Website. Hurry! Limited time offer. Offer valid only while supplies last.